Home Painters Melbourne are licensed and credited painters servicing the suburb of Black Rock, Melbourne. Our dedicated team of professional painters specialise in all aspects of painting and decorating, including interior and exterior home painting and we also provide provide painting services for business and commercial projects. 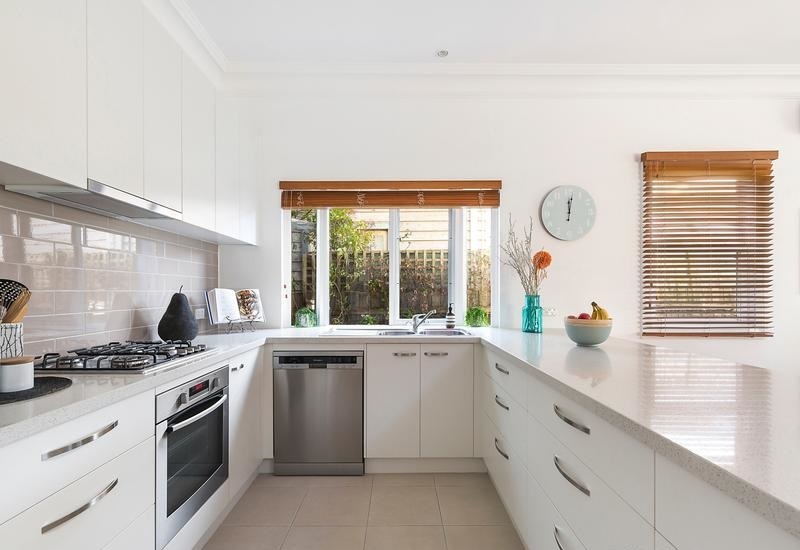 Operating since 2004, we have built a reputation for not only skilled painting services in Black Rock and surrounding suburbs, but also for delivering affordable and friendly painting services. We understanding painting your home or business can be disruptive, this is why we work with you or around your business hours to get the job done on budget and on time with as little disruption as possible. Not only do our painters provide unmatched painting quality and service, all our staff have grown up locally and have an understanding of the Black Rock region and it’s properties and aesthetics, we are more then happy to assist with questions about paint choice and colour selection. 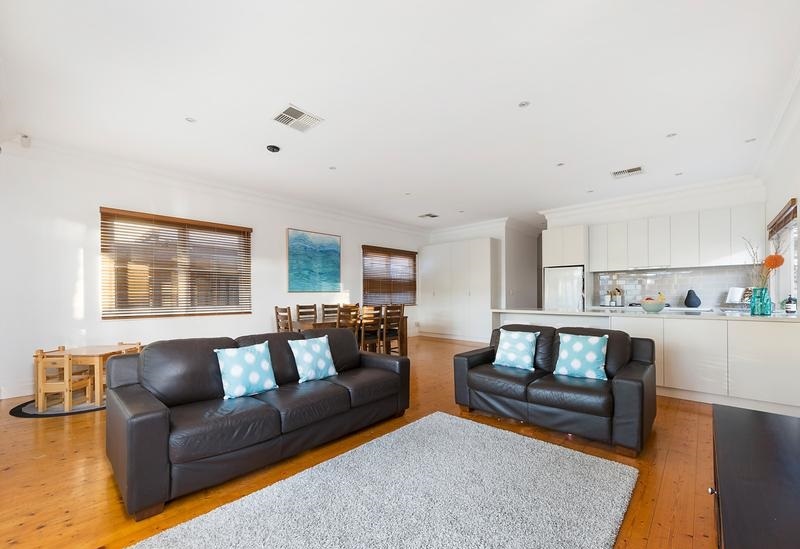 Whether it’s a small home, large home or business our licensed painters are experts in interior and exterior painting and decorating, why not give Home Painters Melbourne a call to organise an obligation free quote or use our easy online quote form HERE. Thinking it’s time for a fresh coat of paint on your Black Rock home or business? 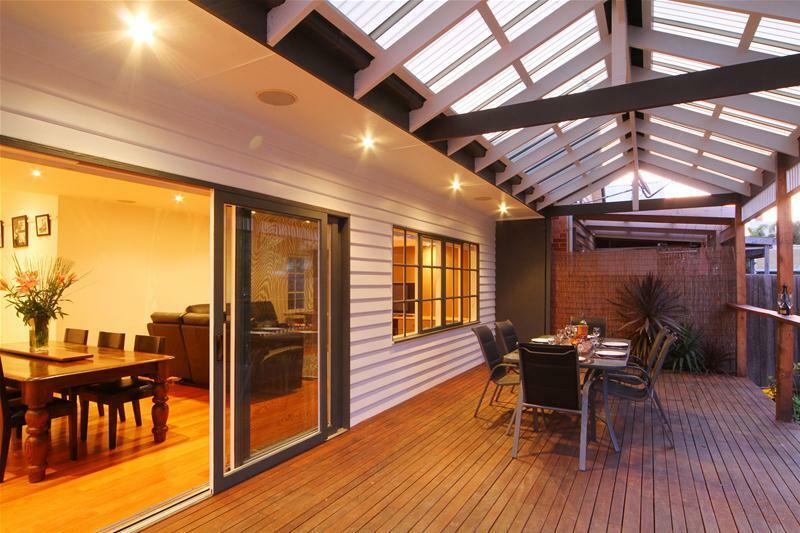 At Home Painters Melbourne, we guarantee outstanding service at affordable prices. Our team of professional painters and decorators consistently deliver completed projects of unparalleled quality – often going above and beyond client expectations. 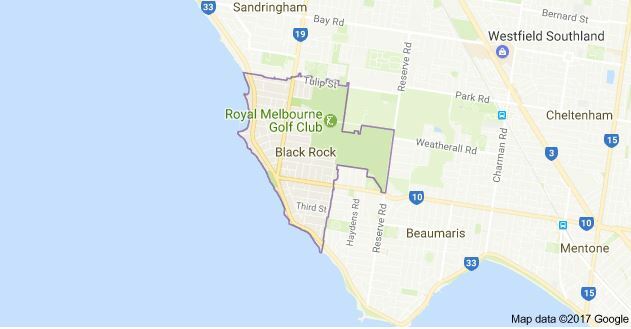 If you’re looking for a Black Rock painting contractor you can trust, look no further than Home Painters Melbourne. 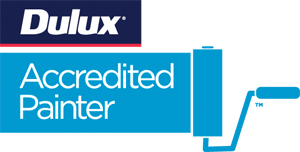 We’re so confident in the high standard of our work that we even provide a 5 year workmanship guarantee on all completed projects. For professional and brilliant service at an affordable price, call us at Home Painters Melbourne for an obligation free quote or visit our online quote form. "Absolutely fantastic, very professional and friendly and kept me posted the whole way through. Thanks again!" "From the start Nick was great to work with, his quote was well priced and his attention to detail and understanding on the job was fantastic. Nick completed the interior and exterior painting of my investment property in Melbourne and I could not be happier, especially since I was 1800km away! Always kept me up to date with pictures and progress of the project. I highly recommend Home Painters Melbourne." "Competitively priced and very friendly, house looks great! thank you." "I was pleased with their service, the price was great and they paid particular attention to detail." 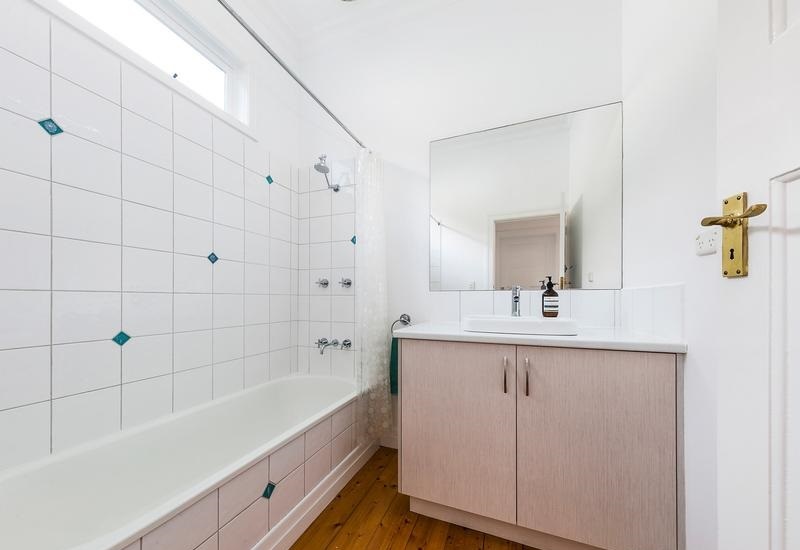 Founded in 2004, we have established ourselves as one of the leading painting contractors in Melbourne, providing unparalleled, high quality residential and commercial painting services.